Many mortgage terms can be difficult to understand. 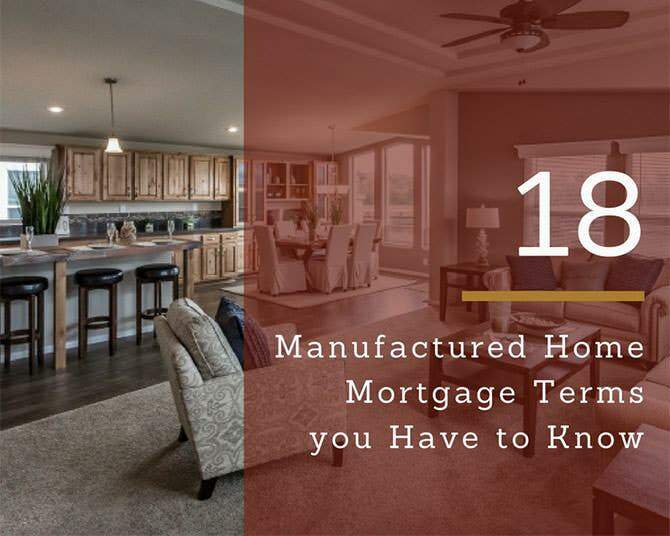 The terms are important, and it is important that every applicant for a manufactured home mortgage has a working knowledge of them. The purpose of this article is to provide an explanation of these terms. While you may be aware of many of them, there are some that you may need to know more about. This article will describe all of the terms that are pertinent to manufactured home mortgages. 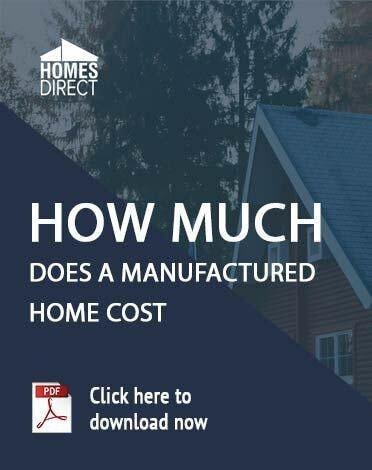 A manufactured home can be financed as easily as a home that is constructed on a lot. 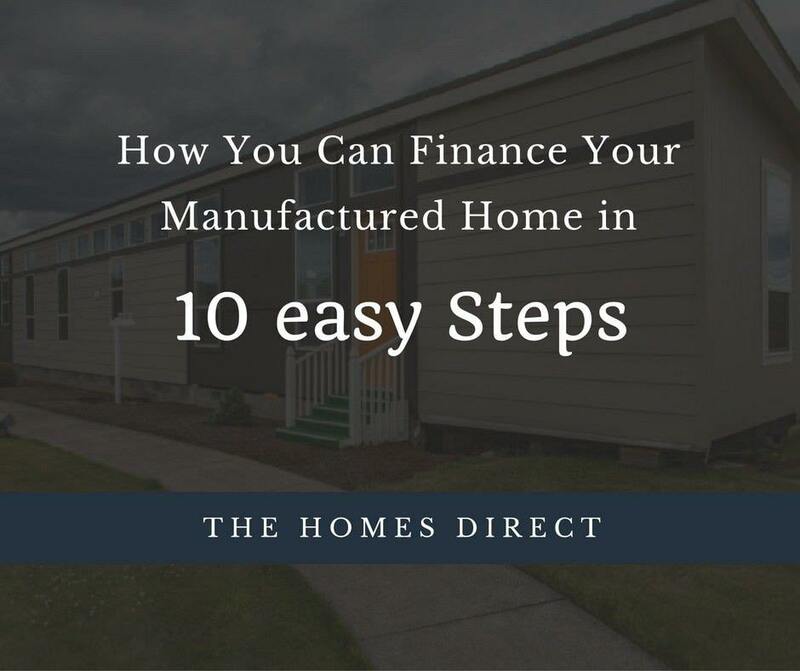 Financing a manufactured home does require different steps in the financing process, and this article will completely identify these steps. The steps that you should take to prepare for the financing process are also identified. You can finance manufactured and modular homes just as you can any other home. 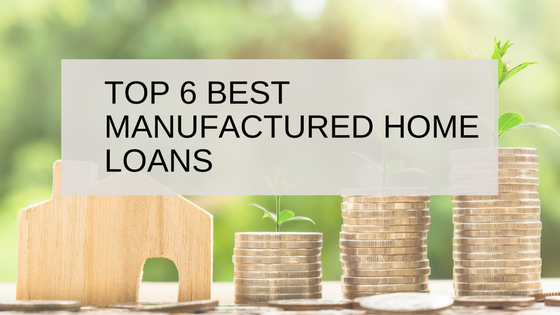 The six best manufactured home loan programs are discussed in this article.